The project is located between Lumley and Sussex in Freetown, Sierra Leone. The Road has four (4) lanes divided with a raised median at some intervals, closed drainage system, and open graded road without a median at other intervals. Design speed is 45km/hr at the beginning of the project, urban design speed, and 65km/hr near the end of the project, rural design speed. The construction of Lumley Road started in 2009 and continues today. 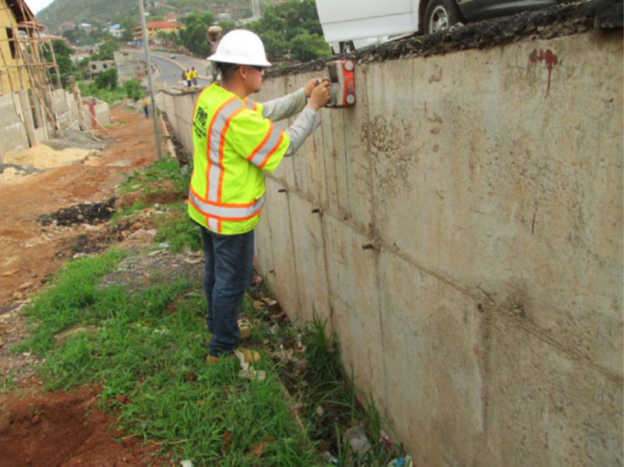 The total length of the road construction inspection for this report is approximately 15km. FMC & Associates teaming up with Bowling International performed post construction inspection and budget auditing for this project.